As a lifetime member of Girl Scouts, this project was near and dear to my heart. 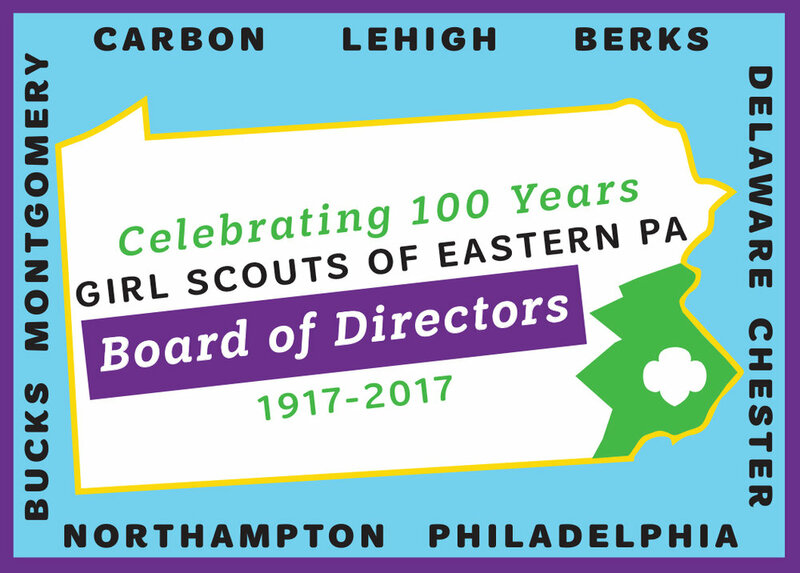 I was tasked with coming up with a patch design that represented Eastern PA, the 9 counties that GSEP represents, and a patch that girls would be proud to show off that they received from their Board of Directors. For this project, I met with GSEP's Board to go over their specifications during their annual retreat. It was a fun experience because I really got to learn what was important to them and why they chose to volunteer their expertise with Girl Scouts. Below you will see the initial options I designed and the final product. Enjoy!